I am renewing my mind this year by proclaiming/reading truths every morning. My internal dialogue often is filled with lies. Lie: I am pretty average - not the worst but definitely not the best. I don't have enough _______ to do what I want to do. 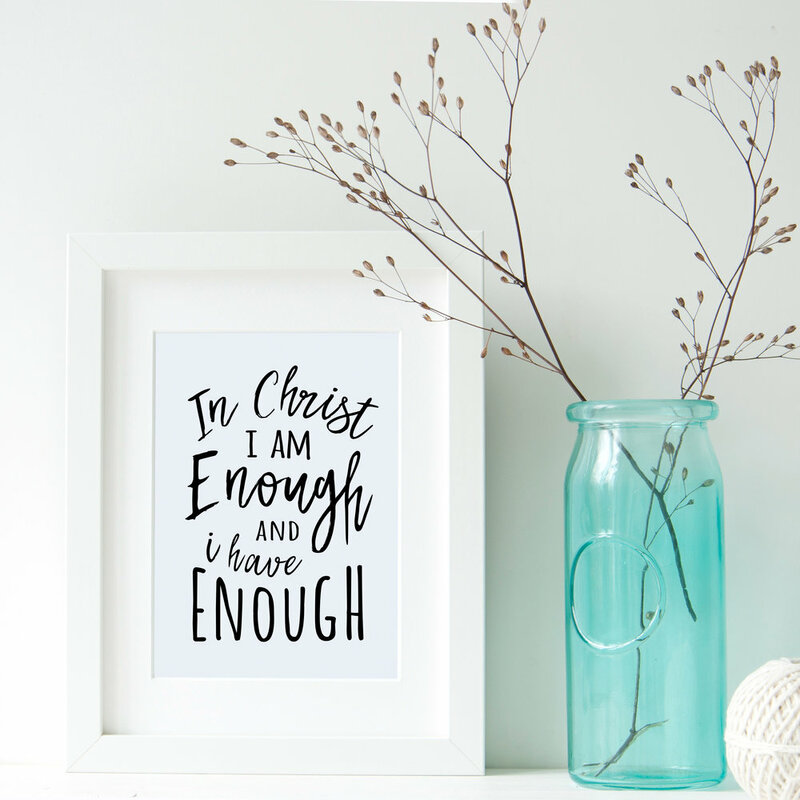 Truth: In Christ, I am enough & I have enough. 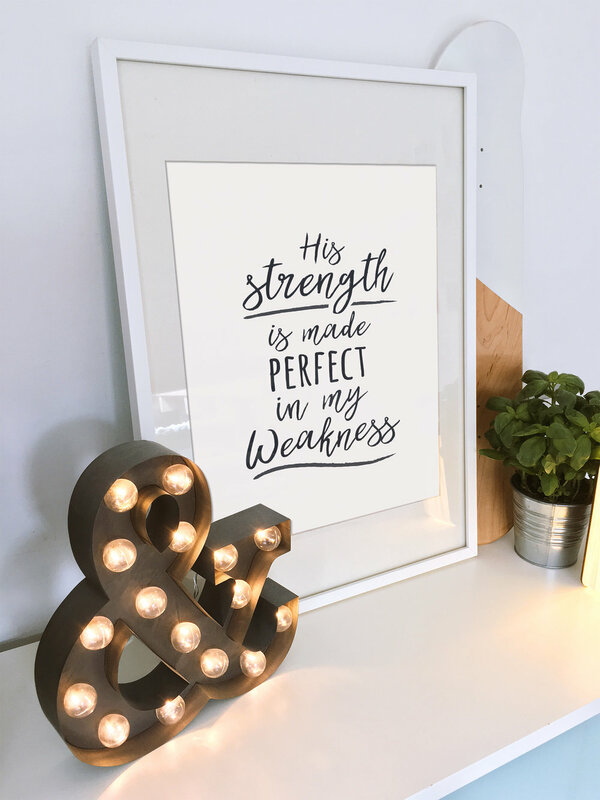 Christ is all I need in every circumstance and he has given me everything I need to do everything he has called me to be. Successes or failures do not define my worth. 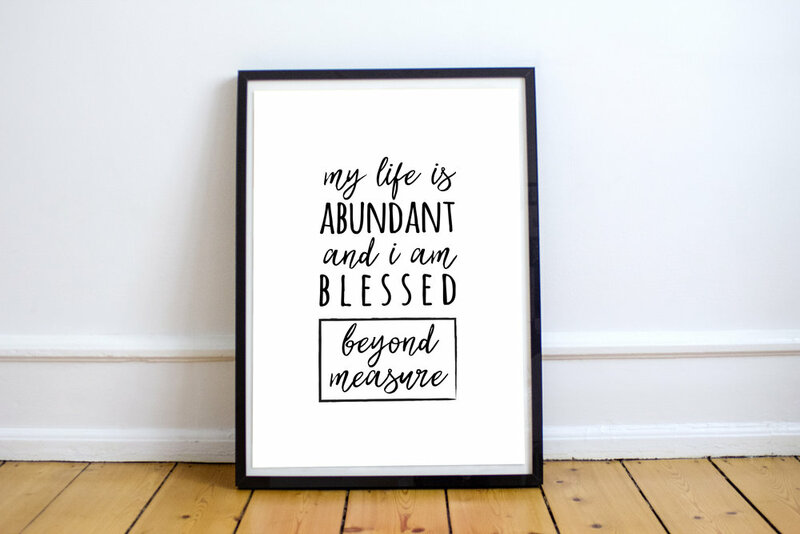 I am chosen, blessed, gifted, forgiven, free. I'm working to put these truths before me through out the day to take every thought captive (2 Corinthians 10:5). My church calls these Words to Live by. You can write your own or borrow a few of the ones that I wrote. Download for free at the link below.